Start taking classes at Hot Spot Yoga Oakland - Park Blvd. and other studios! Established in 2014, Hot Spot Yoga Oakland is an ashtanga inspired boutique vinyasa yoga studio located in Downtown Oakland, CA. They offer a full roster of yoga and strength training classes seven days a week. Towels and mats are available to rent. Water is available for purchase. This Hot Spot Yoga studio is located at 2008 Park Blvd, near the corner of East 20th Street. Please be aware that Hot Spot Yoga has another location on 24th Street. All classes listed under Hot Spot Yoga - Park Blvd. are held at 2008 Park Blvd. 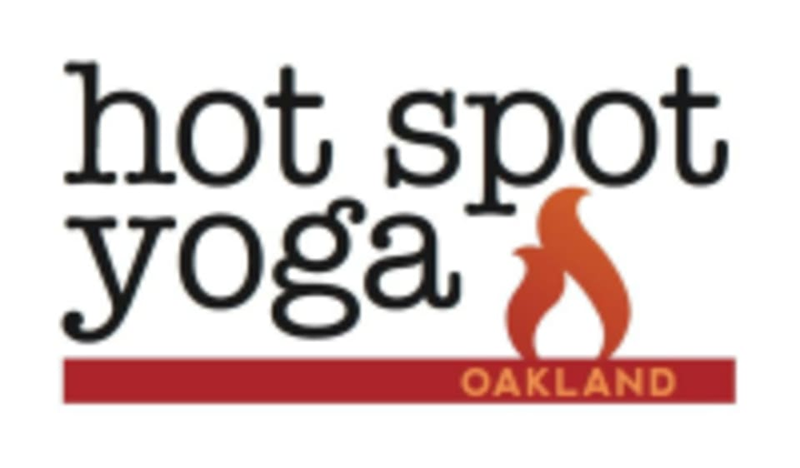 500+ ratings for Hot Spot Yoga Oakland - Park Blvd. Tough- she goes very fast and doesn’t give much instruction so best for seasoned worker outers! Such a great studio, vibe, and teacher. It wasn’t uncomfortable hot I just thought enough to make you sweat while really perfecting your craft. Zens classes are always the best! Challenging, supportive and interesting. Can’t wait for another wonderful class! Rachel is so so good. Great flow, great cues, great music, great vibes from her and classmates! Bubbles and flow is the only way to go!